Mark your calendars: Give to Lincoln Day is right around the corner! This Thursday, May 18th, we encourage YOU to give to Bright Lights. However, you don’t have to wait until Give to Lincoln Day to provide the gift of summer learning. You can donate anytime from now until May 18th and your contribution will be matched! 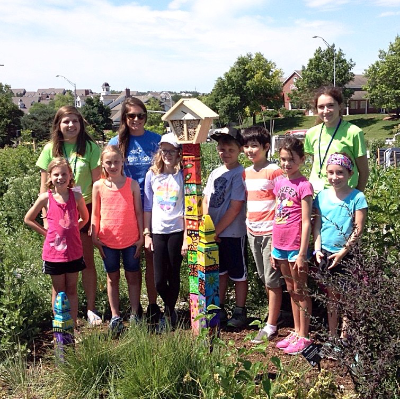 This is your chance to make a true impact on the lives of Lincoln-area students by supporting an organization that takes learning beyond the classroom by proving students with authentic, hands-on learning opportunities. 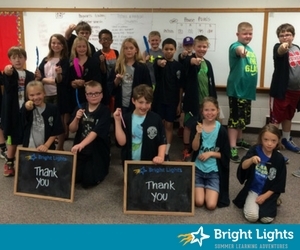 Maybe you attended Bright Lights yourself, or have sent your child to Hogwarts Academy or LEGO® Robotics and understand the value that Bright Lights adds to your children’s summer and to the community itself. Please consider including Bright Lights on your Give to Lincoln Day list. If you're downtown on May 18, please come see our booth at Tower Square (13th and P Streets)! We'll be there from 10:00 am- 2:00 pm. with some very special critters to meet!